Haven’t ridden a bike since you were a child but fancy giving it a go again? 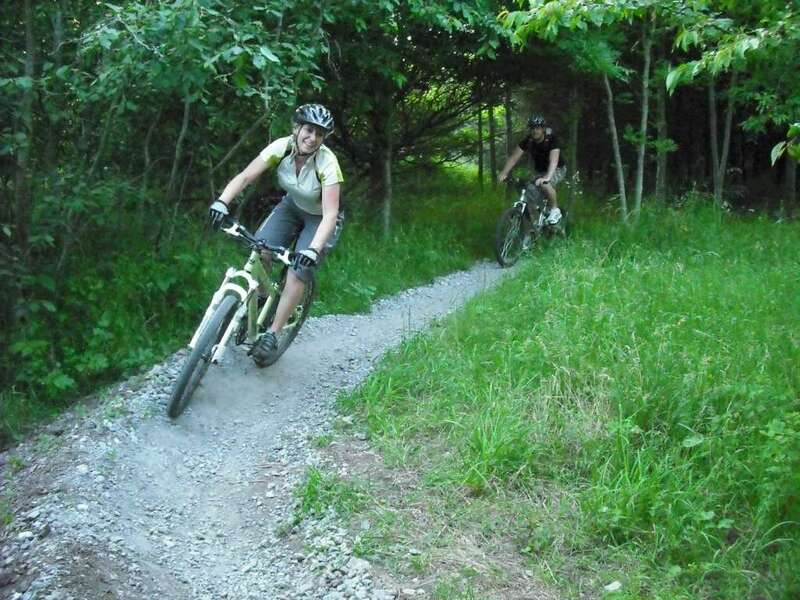 Jason Rodger is arranging a series of beginner mountain biking rides to help people who are just starting out to improve their confidence and fitness so that they can join the club’s novice friendly rides. This ride will be at the Croft Trail (opposite Nationwide House) and will take in laps of the beginner (blue) off-road trail. There is easy access back to the car park from all parts of the trail and you’re never far away from it. Distance: Entirely up to you. Terrain/Difficulty: All obstacles are avoidable or 'rollable'. Shops/Pubs/Cafes: No. Bring a drink and a snack.